The state Department of Public Health (DPH) today released the weekly 2017-2018 Influenza Season Update for the week ending on January 27th. 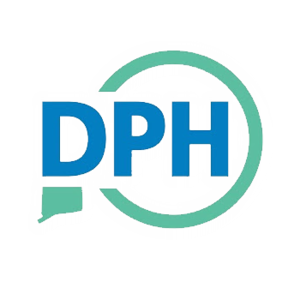 The full report will be available tomorrow on DPH’s Influenza Surveillance and Statistics webpage. Please see below for the summary of this week’s report. According to this week’s update, which tracks flu activity through January 27th, flu activity in Connecticut remains high and widespread with an increasing number of patients presenting with flu symptoms, as well as increasing numbers of flu-associated hospitalizations and deaths. A total of 1,154 patients have been hospitalized with confirmed cases of flu between August 27, 2017 and January 27, 2018. 52 deaths have been attributed to the flu (41 associated with flu A, 11 with flu B) so far this season. Of these deaths, 44 were among patients over the age of 65, 4 were 50-64 years of age, 3 was 25-49 years of age, and 1 was between 5-17 years of age. A total of 2,996 influenza positive laboratory tests have been reported so far this season. “We have heard from individuals concerned about reports of a shortage of rapid flu tests. This is not surprising for this time in the flu season, especially with the volume of patients presenting with flu symptoms. Fortunately, our hospitals have other ways to test patients hospitalized with severe symptoms of influenza,” said DPH Commissioner Dr. Raul Pino.